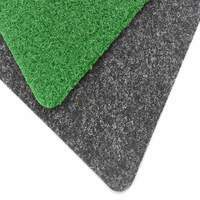 Replacement sheets for apex or dome shaped cricket pitch covers. 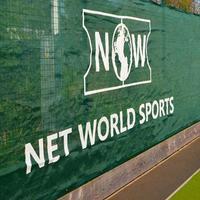 Manufactured from weatherproof, UV treated durable 630gsm PVC plastic. 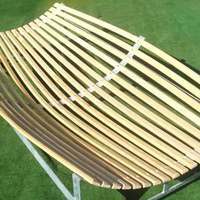 Available in green white or blue, measuring 7.3m or 8m long and 4m wide. Single cover supplied. 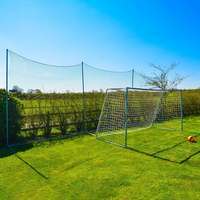 Available in lengths of 7.3m or 8m and colours of green, white or blue, these replacement cricket pitch covers will seamlessly slot over your mobile frame. 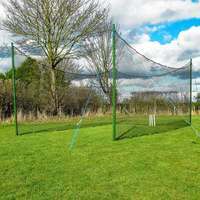 The dome and apex shape of these replacement covers guarantees water will drain either side of the pitch keeping your wicket dry during heavy rainfall. 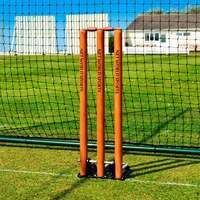 Manufactured from heavy duty UV treated PVC plastic these durable replacement mobile cricket covers will battle the suns harshest rays and heavy rainfall. 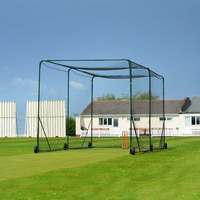 7.3m (24ft) or 8m (26ft) dome and apex shaped replacement mobile cricket pitch covers available in green, white or blue. 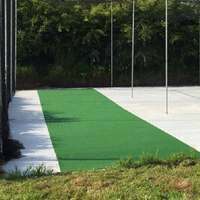 Manufactured from weatherproof, high quality 630gsm PVC plastic, these heavy-duty replacement covers are guaranteed to keep your cricket pitch pristine during heavy rainfall. 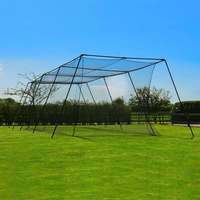 Cricket covers are available in lengths of 7.3m (24ft) or 8m (26ft) and are 4m (13ft) wide. 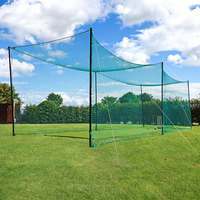 Replacement covers will fit dome or apex shaped mobile cricket cover units. 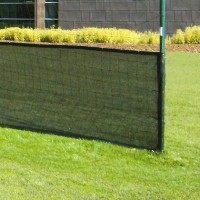 Manufactured from weatherproof, UV treated 630gsm PVC plastic. 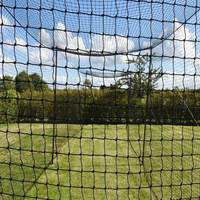 Pre-threaded bungee cord tightly secures the replacement cricket cover to your mobile existing cricket pitch cover. 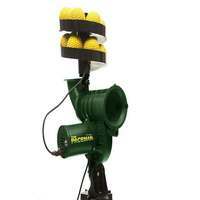 Available in green, white or blue. The apex or dome shape of these replacement covers will keep your cricket pitch dry by directing rainfall either side of the playing surface. 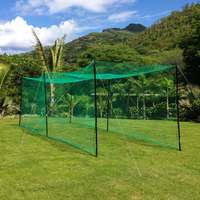 Whether this replacement cricket cover is facing torrential rain or the suns scorching rays your pitch will be well protected thanks to these premium canopies. 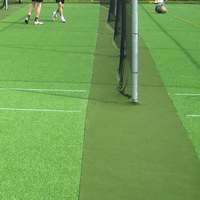 Constructed from UV treated, weatherproof, 630gsm PVC plastic, these replacement covers will keep your cricket pitch in top condition all year round. 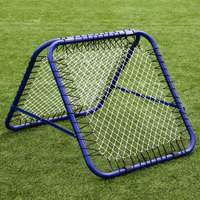 Adding this replacement cover to your mobile cricket pitch cover unit is simple thanks to the strong metal eyelets, pre-threaded bungee cord and welded cover flaps. These features combine with the high-quality canopy to create a watertight, weatherproof seal between the replacement cover and the mobile unit. 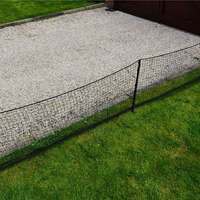 These replacement pitch protection covers will comfortably slot into your current mobile cricket pitch unit providing you with an excellent replacement barrier. 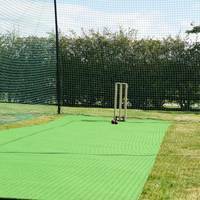 We also supply covers in custom lengths and colours, allowing us to provide you with the perfect premium replacement cricket pitch sheet. For custom lengths and colours please contact us to receive a quote.